Showing results by author "Karen Healey"
Sixteen-year-old Tegan is just like every other girl living in 2027 - she's happiest when playing the guitar, she's falling in love for the first time, and she's joining her friends to protest the wrongs of the world: environmental collapse, social discrimination, and political injustice. 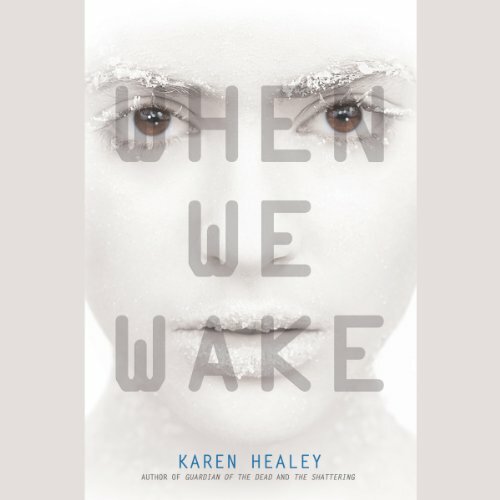 But on what should have been the best day of Tegan's life, she dies - and wakes up a hundred years in the future, locked in a government facility with no idea what happened. 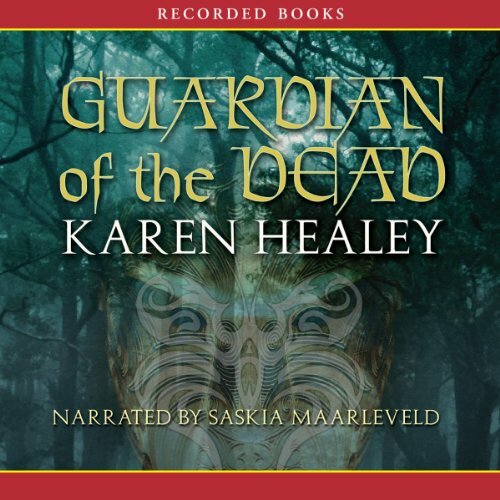 Debut novelist Karen Healey taps Maori mythology for this fresh spin on the fantasy genre. Seventeen-year old Ellie Spencer has a crush on the cute and mysterious Mark. That’s the normal part of her life. 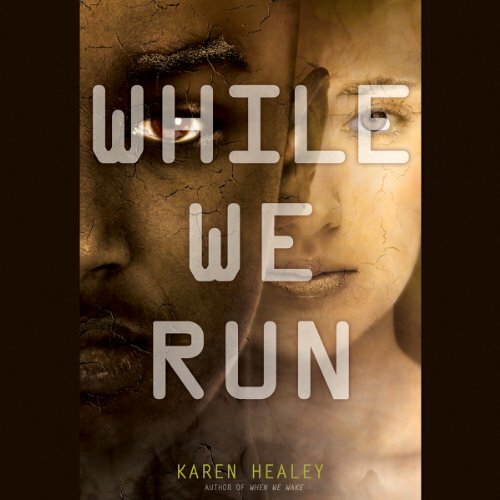 But something terrifying also haunts Ellie and her community. People are being killed—and their eyes are being removed. Ellie soon learns two shocking truths. First, Mark is part patupaiarehe, the Maori equivalent of a fairy. Second, a war is brewing. Abdi Taalib thought he was moving to Australia for a music scholarship. But after meeting the beautiful and brazen Tegan Oglietti, his world was turned upside down. Tegan's no ordinary girl - she died in 2027, only to be frozen and brought back to life in Abdi's time, 100 years later. Now, all they want is for things to return to normal (or as normal as they can be), but the government has other ideas. Especially since the two just spilled the secrets behind Australia's cryonics project to the world.